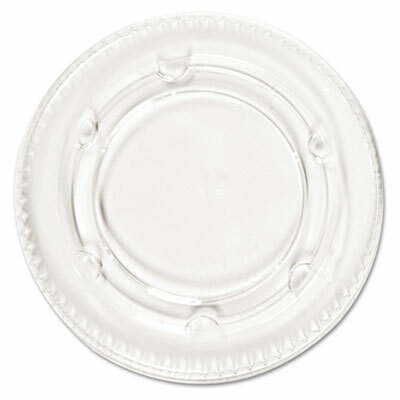 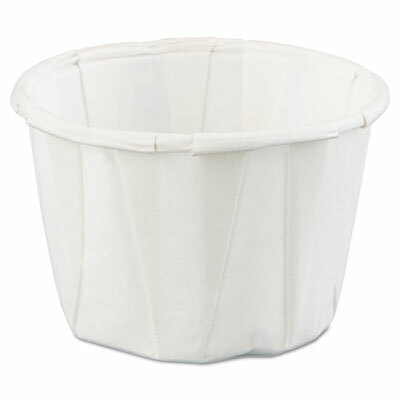 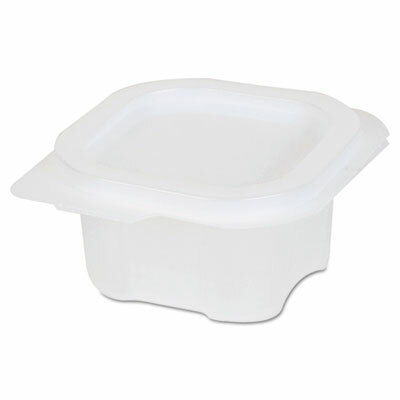 Plastic lids for polypropylene portion cups. 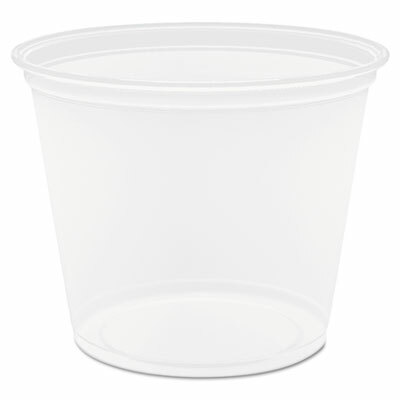 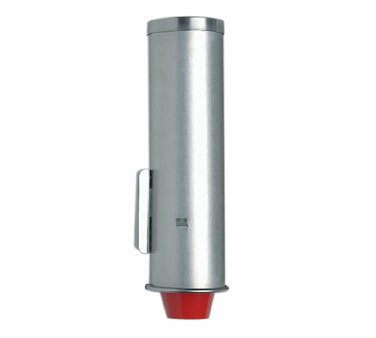 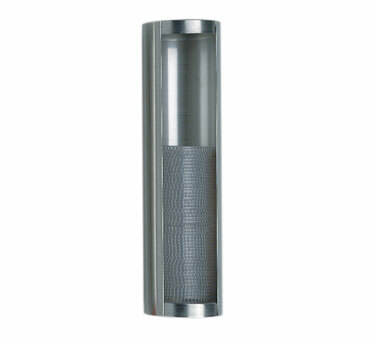 Squat paper portion cup is designed for durability. 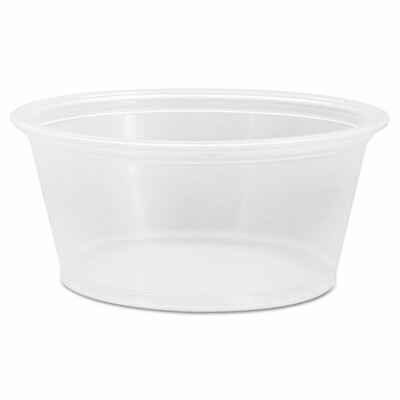 Portion cups with attached lids. 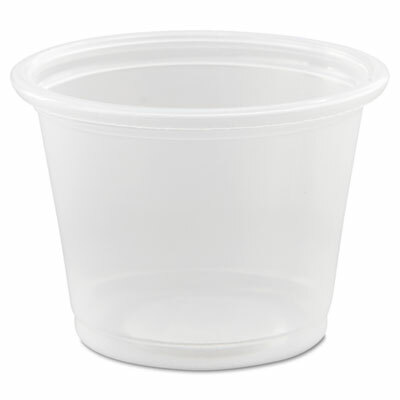 Convenient cups with attached lids. 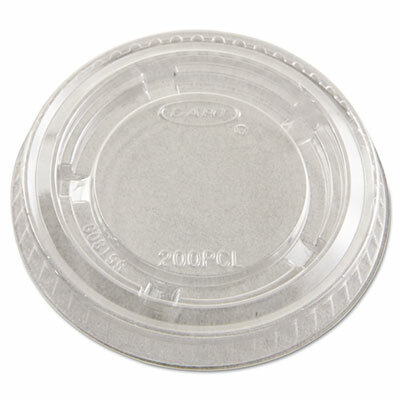 Unique "6-pack" design aids efficiency.